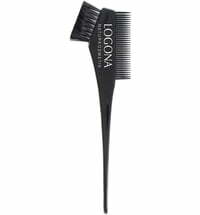 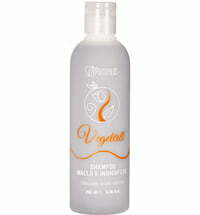 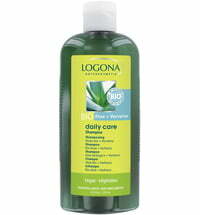 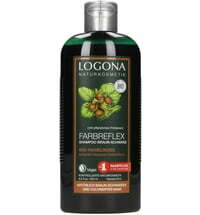 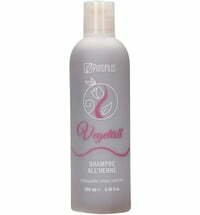 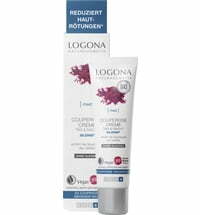 The Henna Colour Care Shampoo by Logona is the perfect shampoo for hair that has been dyed using herbal hair colour. 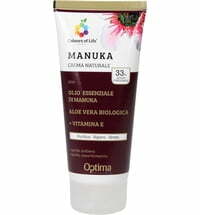 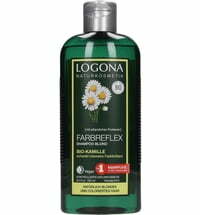 It is tailor-made for natural redheads and brunettes. 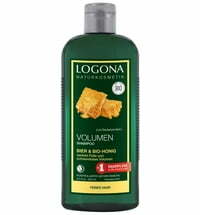 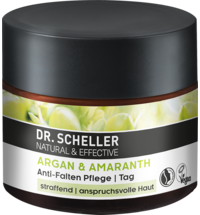 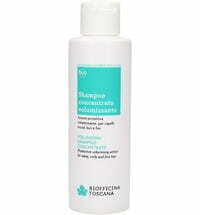 Very mild cleansing substances of natural origin offer excellent cleansing action, while reviving the colour and increasing bounce and suppleness. 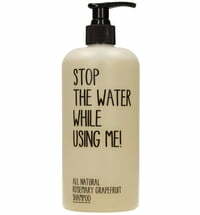 Recommended for daily use. 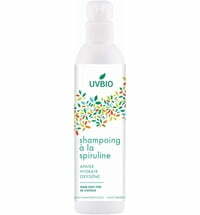 Have only used this a couple of times, so can't yet speak to whether it helps sustain henna colour, but it's a really good shampoo, doesn't leave much residue, and I found it effective for my thick, wavy, dry hair. After doing a henna treatment to my hair, this keeps the tint still shiny and vibrant for a good month. 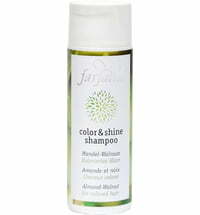 I am still becoming accustomed to doing henna treatments to my hair, but this shampoo makes my hair feel incredibly clean and allows it to maintain a beautiful hue.